Peter represents large insurers in complex coverage litigation and businesses in general litigation. 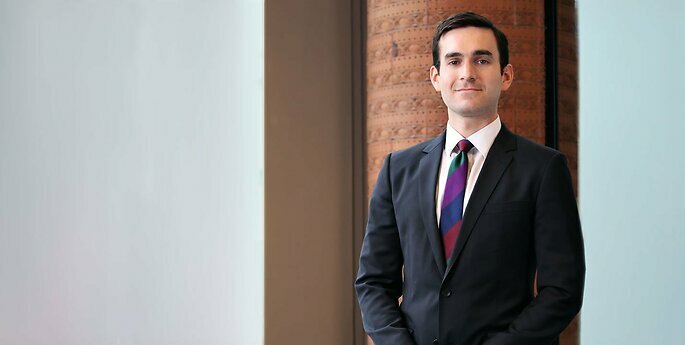 Prior to joining Hodgson Russ, Peter was an associate at a New York City-based firm and a special assistant district attorney in the Kings County District Attorney’s Office. As a law student, Peter was a judicial extern for Magistrate Judge Joseph B. Brown of the U.S. District Court for the Middle District of Tennessee and an intern in the U.S. Attorney’s Office for the Eastern District of New York.